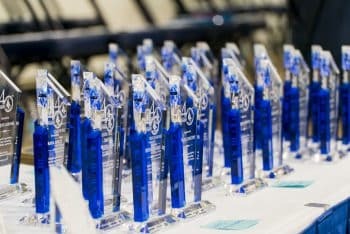 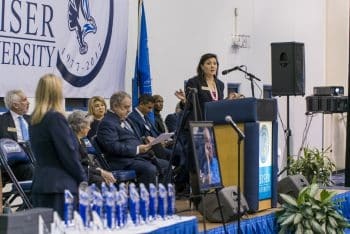 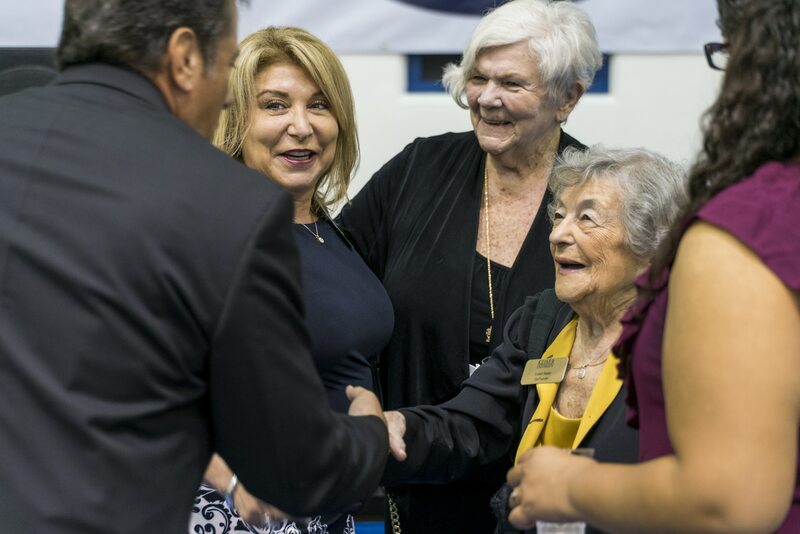 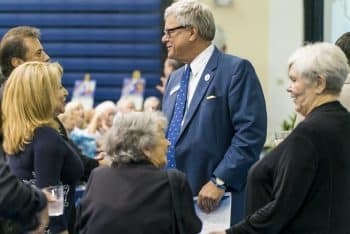 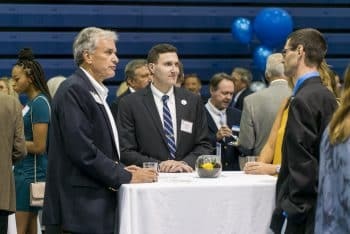 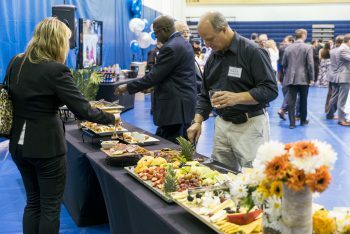 In honor of Keiser University’s 40th year since its founding in 1977, and long-term educational service to the state of Florida, students, and employers, the Flagship and West Palm Beach campuses kicked off the first of statewide celebrations on November 10. 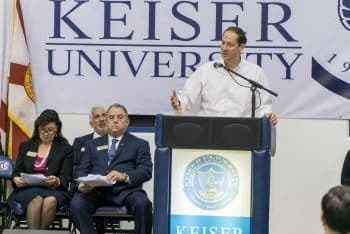 Congressman Brian Mast, Florida Senate President Joe Negron and Keiser University’s first student were in attendance along with many employers and community leaders. 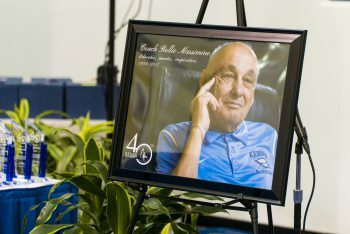 A tribute to the late and legendary Coach Rollie Massimino took place and more information about KU’s January 12, 2018 Golf Classic at PGA National recognizing his life, legacy, and commitment for student scholarships was announced.